Spirulina is a protein-rich superfood that naturally supports a healthy immune system, cellular detoxification and healthy blood sugar levels. Spirulina boosts energy levels, promotes cardiovascular health, helps maintain blood pressure, keep bodily pH in a healthy range, enhances cognitive function, curbs hunger, and promotes weight loss. At Wellisen Spirulina is cultivated in 12 open lined ponds across 45 acres under strict hygienic control with no herbicides, pesticides or any runoff contamination. Spirulina is grown, harvested, spray dried and processed for marketing by our team of experienced and trained staff. 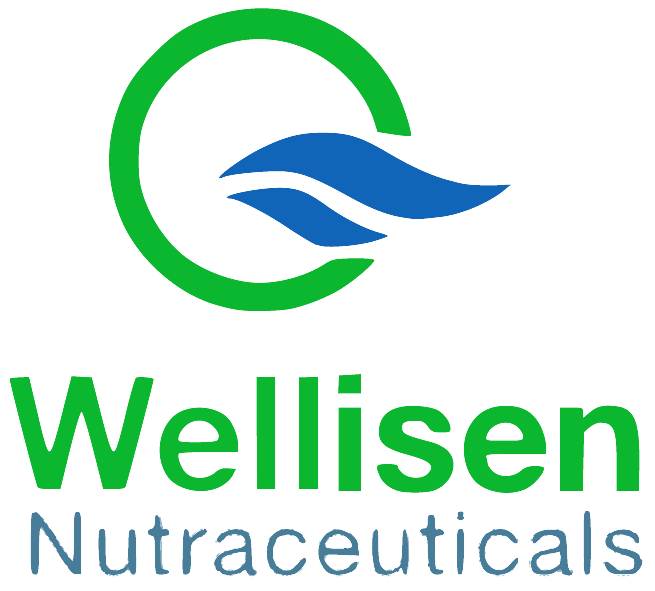 Wellisen is one of the largest manufacturers of Spirulina. Wellisen is a profit-for-purpose company with a commitment to offering innovative products to advance health and wellness across the globe, and to ameliorate world hunger. Wellisen has research partnership with institutions globally, product based technologies, certified product offerings, internal sourcing and production as well as an internal research and development (R&D) team that is among the best in the business.